Quick. Easy. Economical. 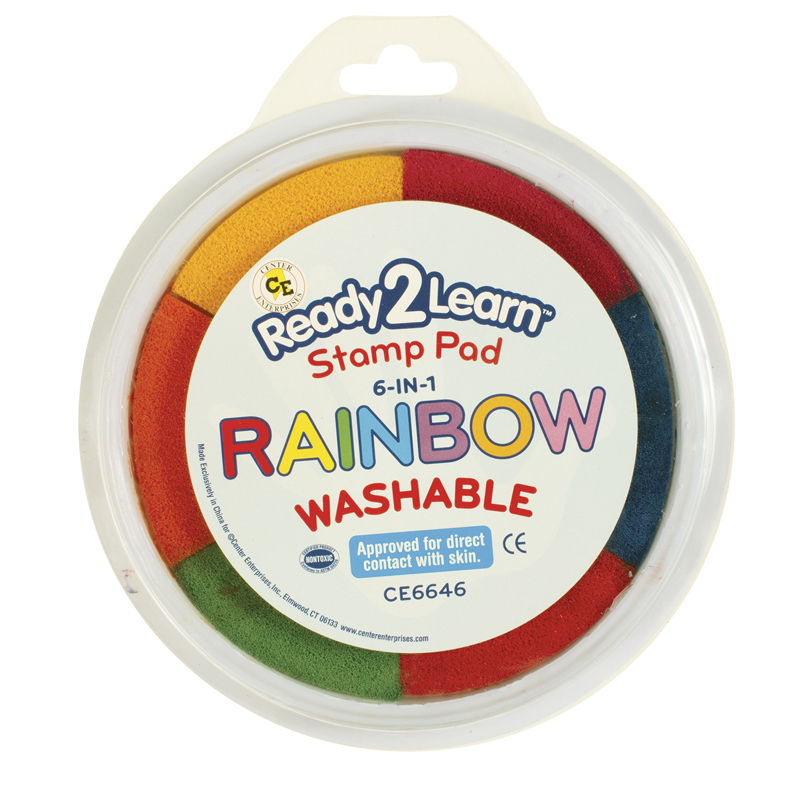 Eight vibrant colors ready to use in a snap! Same quality semi-moist paint as in the original. 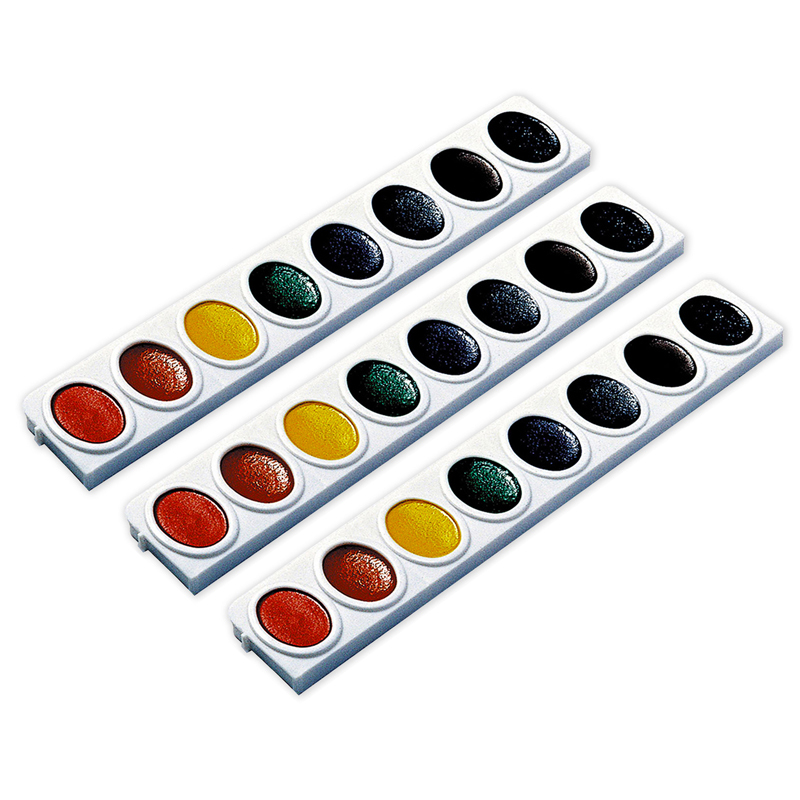 Watercolor refill tray simply snaps into your existing Oval-8 watercolor set. AP certified non-toxic. Made in the U.S.A. 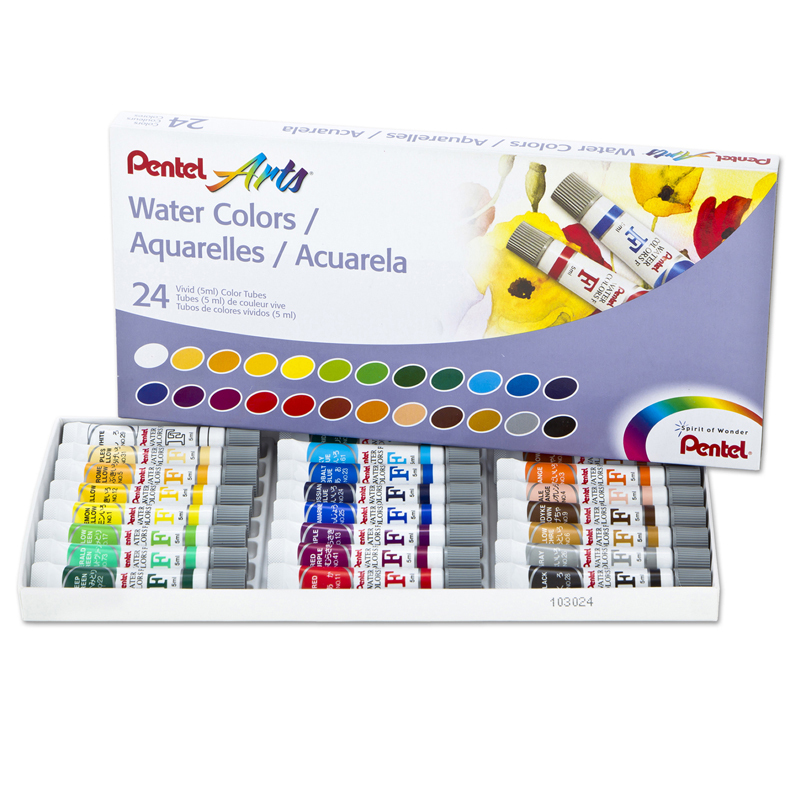 The 3 Refill Trays Oval Pan Watercolors8 Colors Per Tray can be found in our Paint product category within the Arts & Crafts. 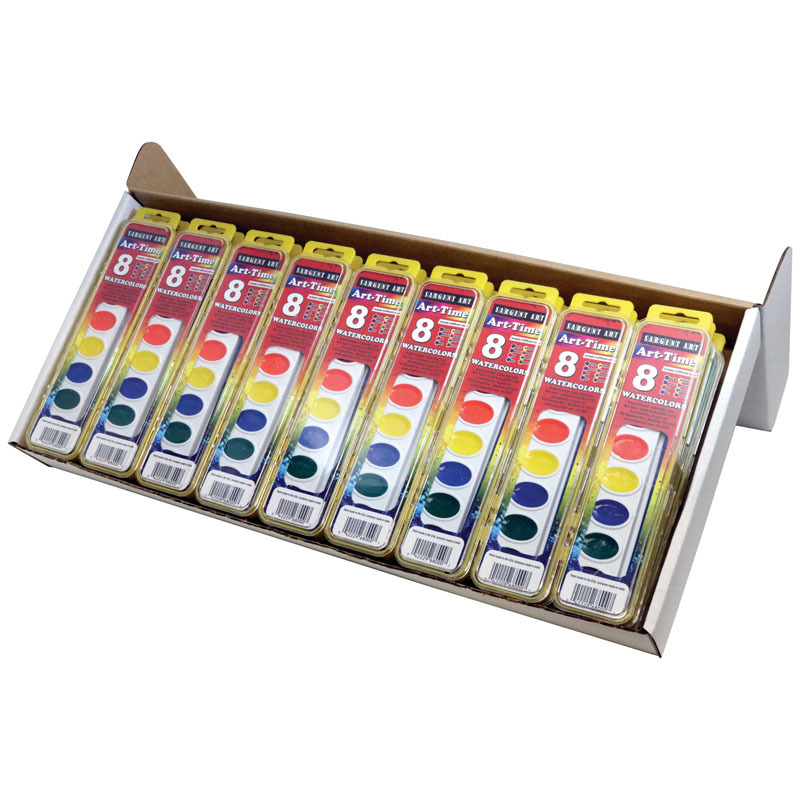 Sargent Art® Art-Time Watercolor Sets feature vibrant colors that blend together beautifully. Paint lifts easily with the touch of a brush. Non-toxic and AP certified. 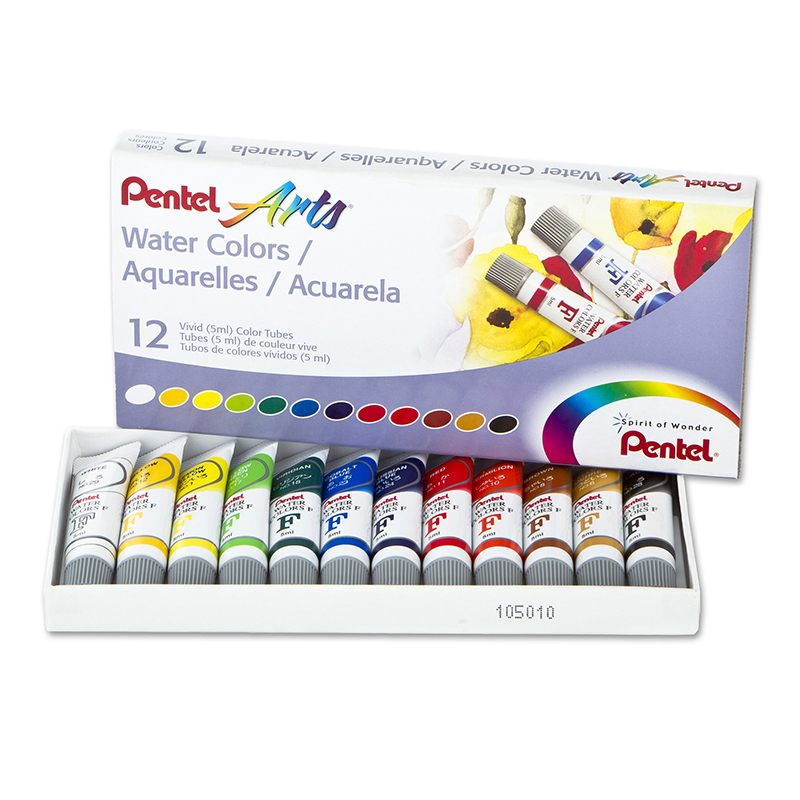 Each set includes 8 colors with a brush in a plastic case. Each class pack includes 36 sets.